There always comes a time when the servers must be shut down for older titles. However, Ubisoft is shutting down the servers for multiple Just Dance games, Assasin’s Creed II on the MAC, and others in one swoop. 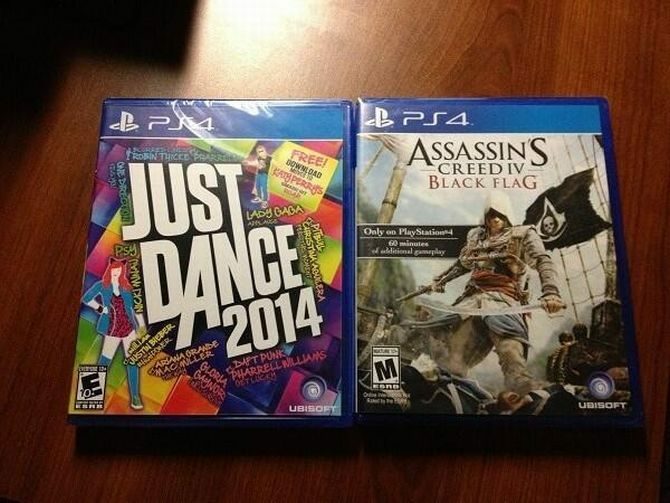 Most notably though is Just Dance 2014 on the Wii. Who knew that they were still hosting their own servers for a game two console generations behind the current one? 1. The multiplayer online services for the title will be shut down but the solo features will remain available. 2. Any In-game News and Player Stats services will be shut down. The Uplay service will no longer be available for the game on consoles. 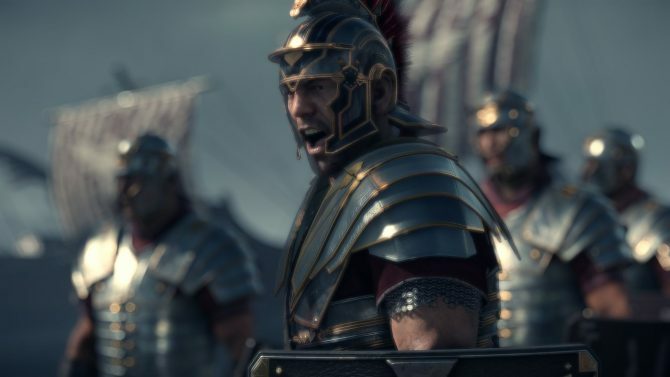 Units (Uplay currency) and Actions for the game will be disabled, meaning you will no longer be able to earn Units by completing Actions for the game. Rewards will be disabled in-game, meaning that you can still unlock them, but you will not receive them. If you unlock them after the closure of the online service for the game, please feel free to contact our Customer Support team to be refunded. 4. The ULC will be disabled, meaning that you will no longer be able to unlock them. On PC, even if you have redeemed them, the ULC will no longer be available. On consoles, the ULC will be available until you decide to reset your saved game files. 5. Players having in-game currency should use it within the 60 days period. There won’t be any refund on unused in-game currency. 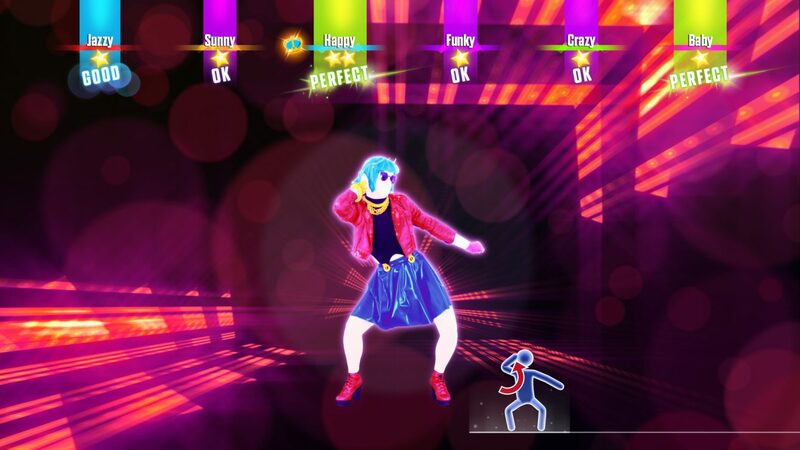 It is pretty amazing to me that Ubisoft continues to produce Just Dance games every year for the Nintendo Wii. 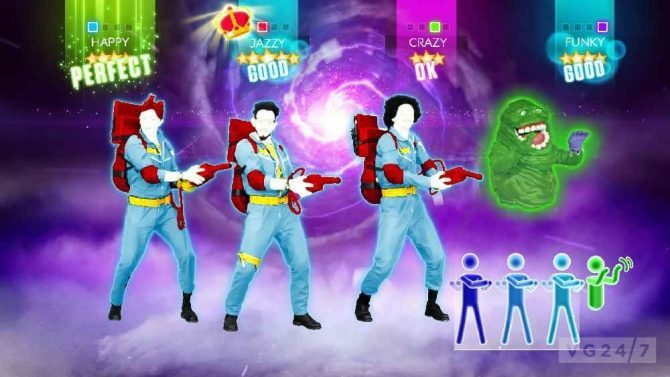 Just Dance 2018 on the Wii sold more than the Switch, Xbox One, or Wii U in the UK. 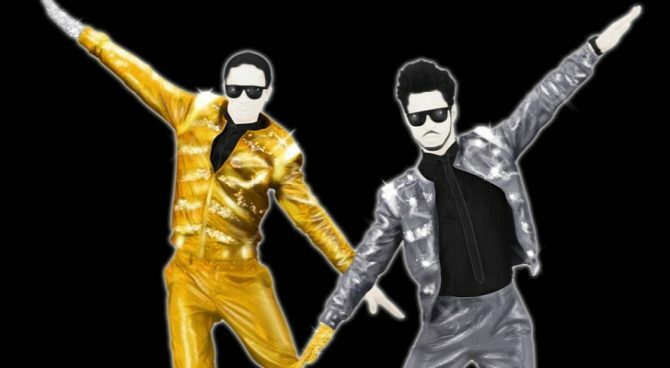 Could this mean that we are finally seeing the end of an era for those getting their dance on by waving the Wii Remote around? Based off of all of these services closing down, that could be possible. However, if the Wii versions were still profitable, I am sure Ubisoft will continue to produce them.